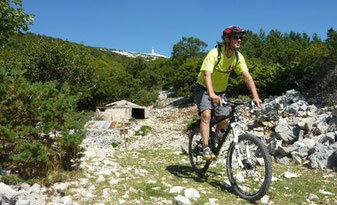 Bédoin, the most famous ascent of Mont Ventoux is just a few minutes from the "Clos du Veyrier." 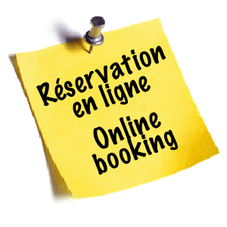 Many ways labeled by the French Cycling Federation have been designed for all levels of difficulty, allowing sports outings or quiet walks. 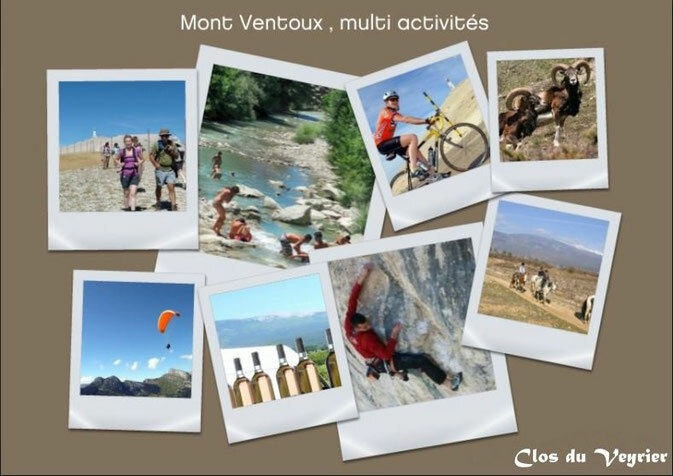 The most beautiful trails of the Ventoux and the Luberon, allow you to discover the vineyard landscapes, lavender, ocher and exceptional panoramas. 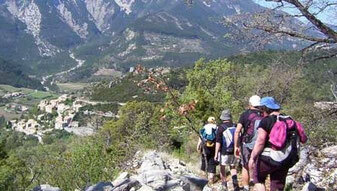 What could be more magical than a horseback ride in the foothills of the Giant of Provence? 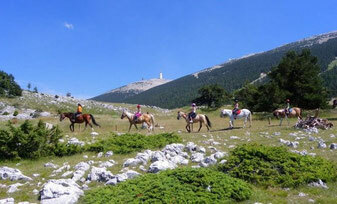 Many equestrian centers offer their journey through forests, vineyards and lavender. 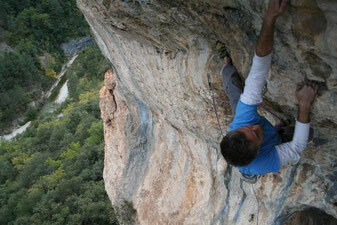 The cliff of St Léger du Ventoux is renowned in the world of rock climbing, however, Bédoin and Malaucène sites are deemed too, allowing the expression of all levels. 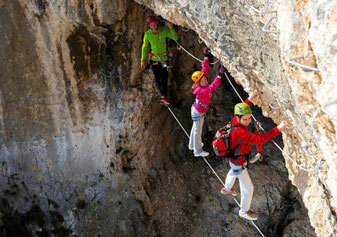 The generous nature of the Mont Ventoux allowed implantation of Via Ferrata and tree climbing in wonderful sites. Senses and memories guaranteed. 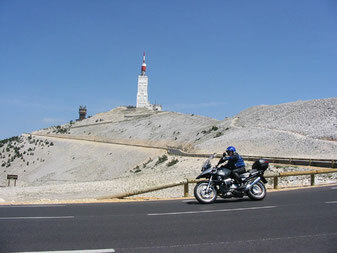 The winding roads of Mont Ventoux, the many massifs passes, gorges and roads of Provence will delight our friends bikers. Some all-road outings framed QUAD BIKE are also possible. 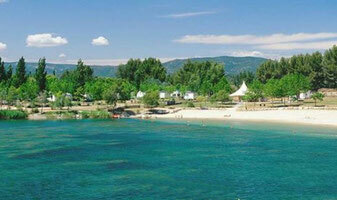 Piano Festival of Roque d'Anthéron and many other events to discover all long the year. 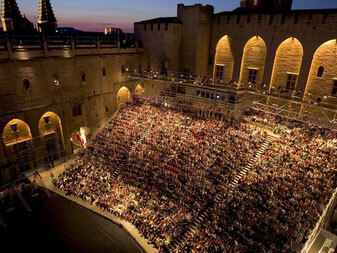 The reputation of "Coteaux du Ventoux" wine is no more to do. 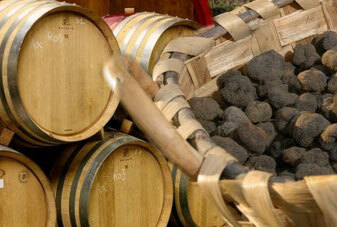 The black truffle of Provence is another treasure of our beautiful region. 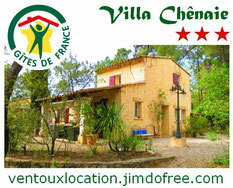 You will discover our typical cuisine In Many restaurants all around.